Stealing your hard drive space. 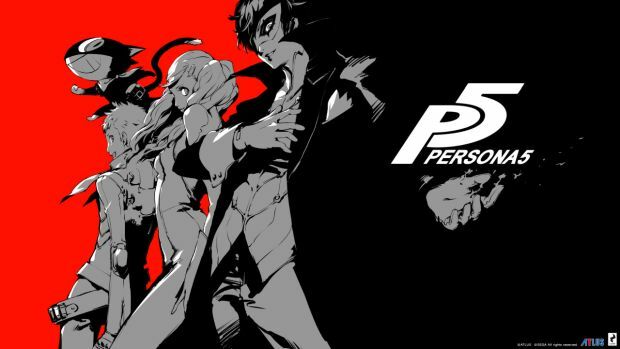 Atlus is finally allowing for western gamers to have the option to be able to play their games with Japanese voice overs – Persona 5 lets you play with Japanese VOs – but to do so, you must download (free) Japanese voice work DLC. You may have not thought this would be a problem – free is free, after all – but it turns out the Japanese DLC is massive. How massive? A staggering 2.9GB os space will be required to download it. That’s actually 10% of the game’s file size on the whole! The voice work DLC is already available to download on European PSN stores– so if you want to be able to play Persona 5 in Japanese, and want to play it without any delay, you can go download it now and get a jump on others. 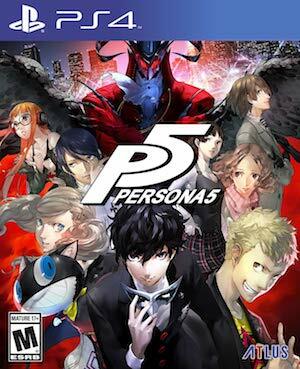 Persona 5 launches exclusively on PlayStation 4, as well as PlayStation 3, tomorrow, in North America and Europe. Check out our review of the game here.